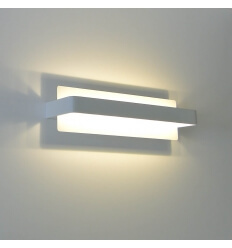 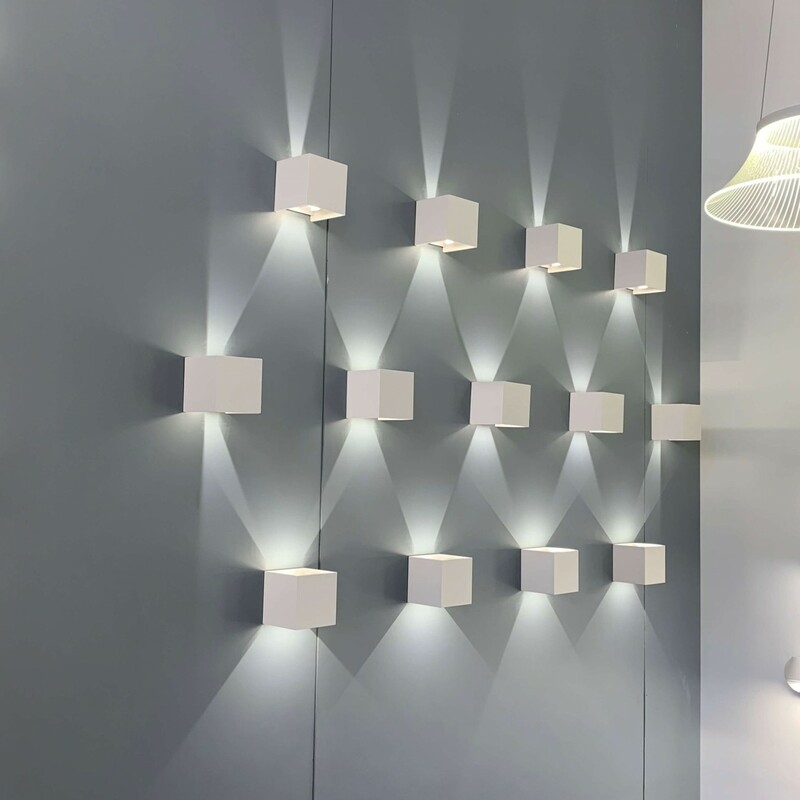 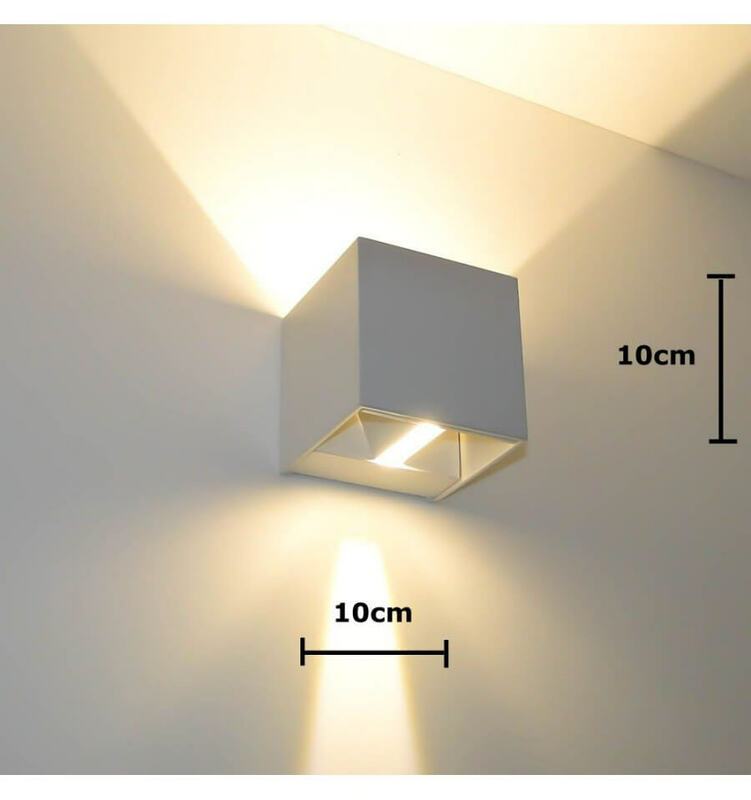 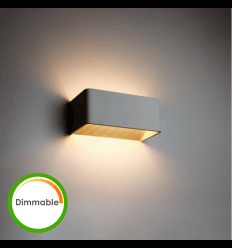 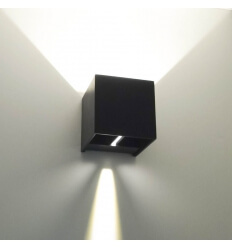 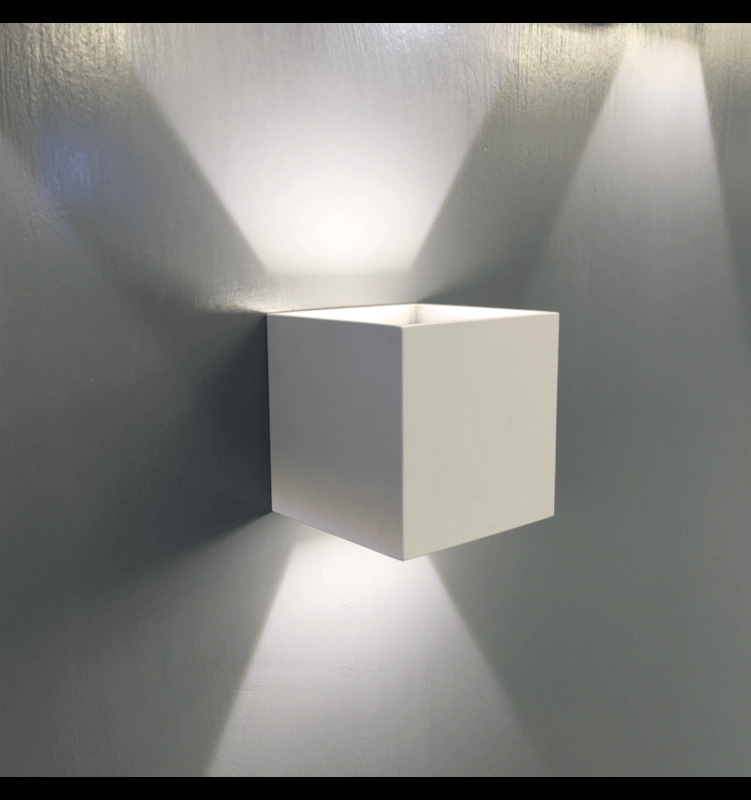 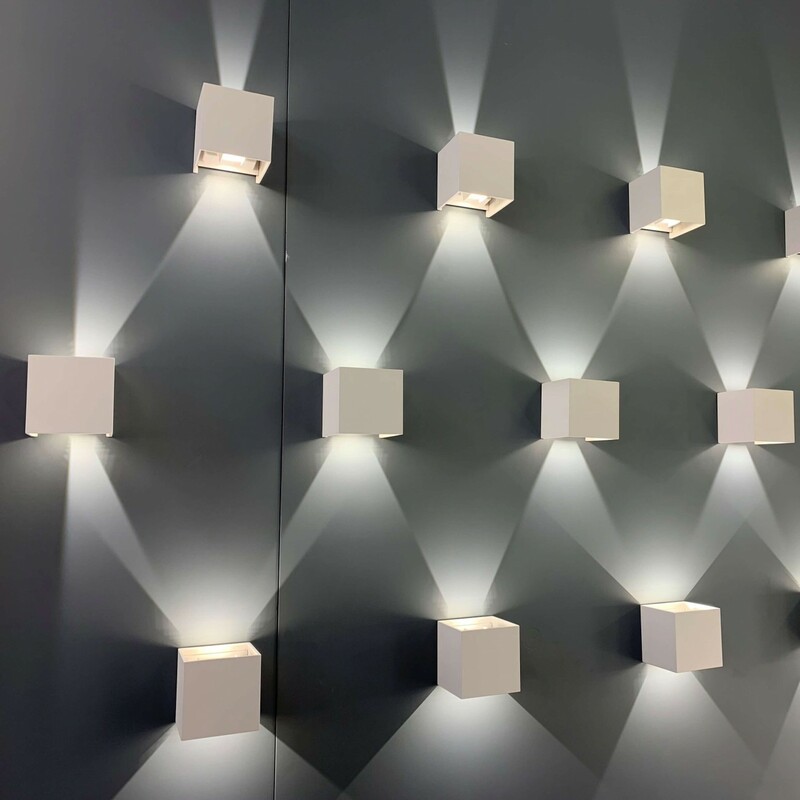 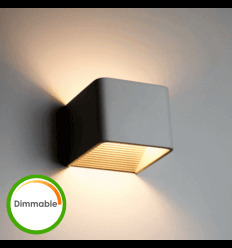 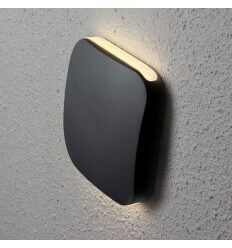 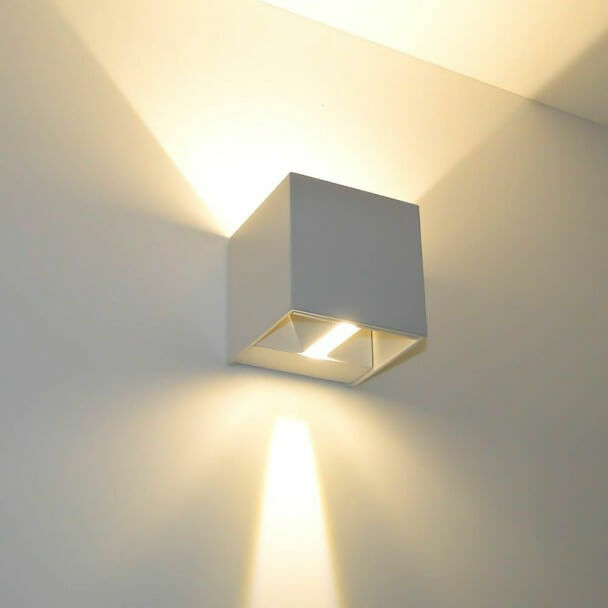 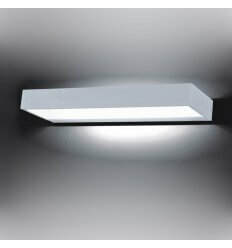 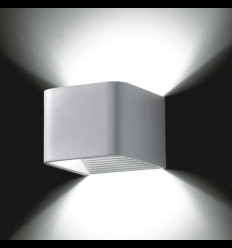 A LED Wall Light, made of white metal. 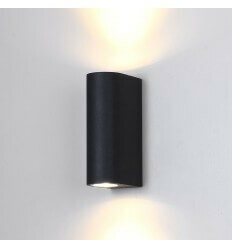 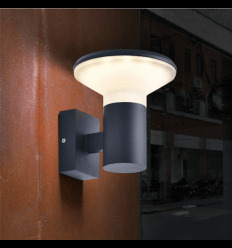 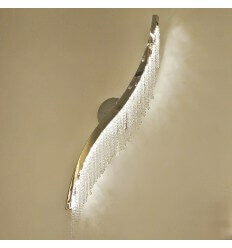 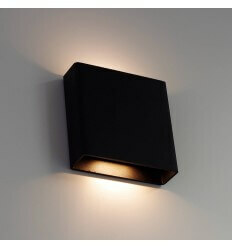 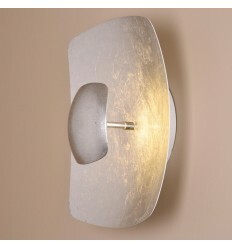 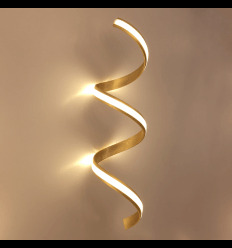 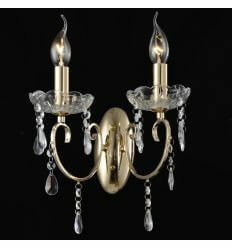 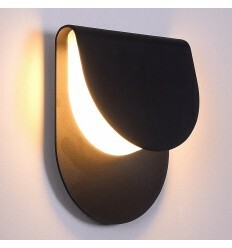 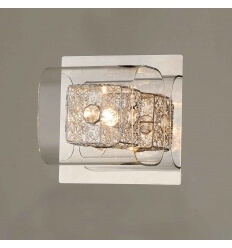 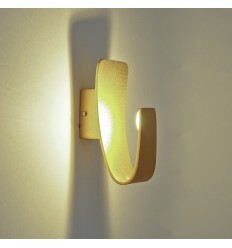 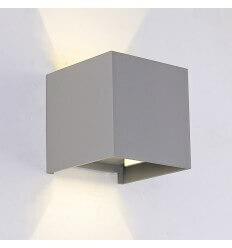 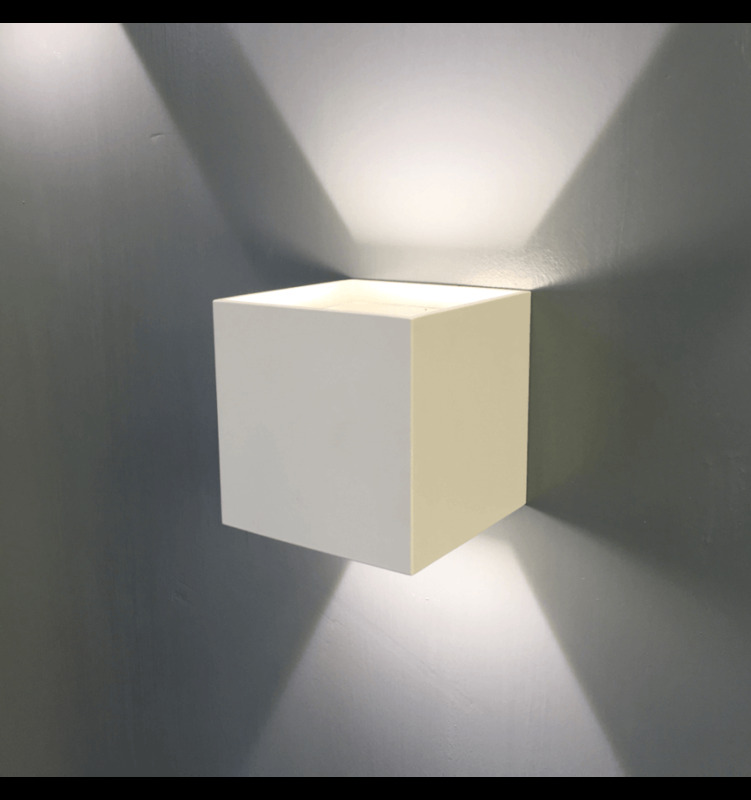 This contemporary and original wall light will spread a warm white light through two directions. 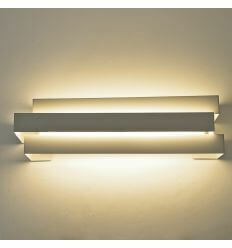 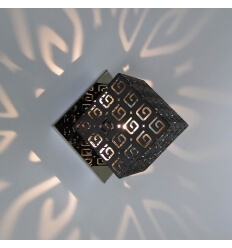 You can play with the angle and the luminosity by adjusting the two shutters located into the squared wall light. 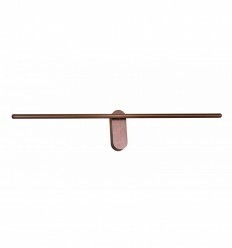 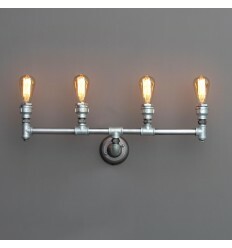 The Oxus wall light is a 71 cm metal bar with a silver finish carrying four E27 light bulbs (it's up to you whether you want it to face up or down). 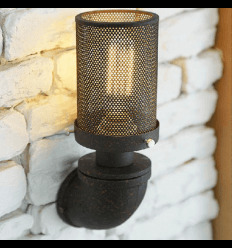 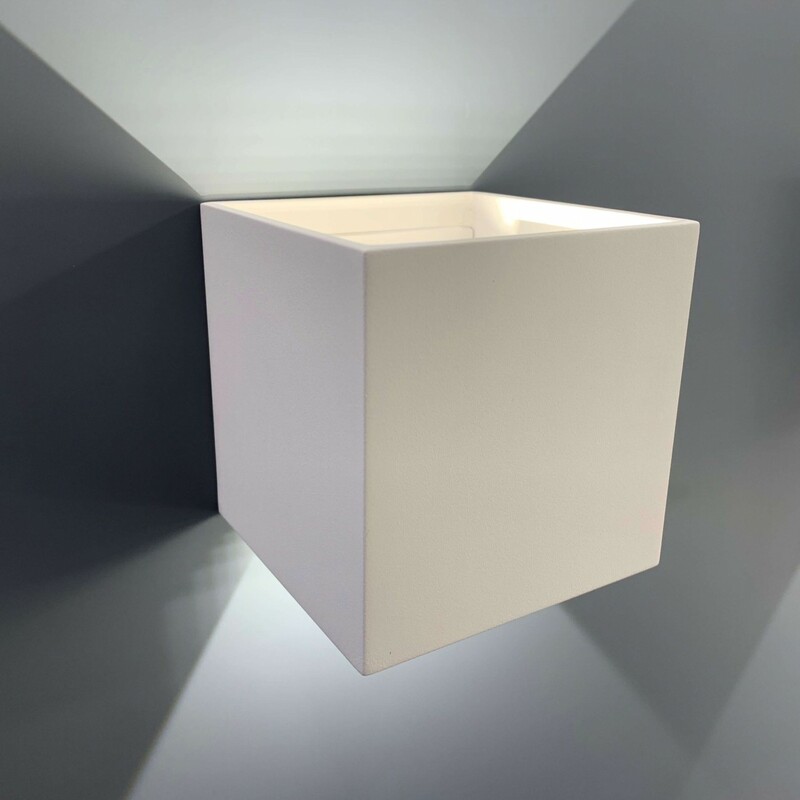 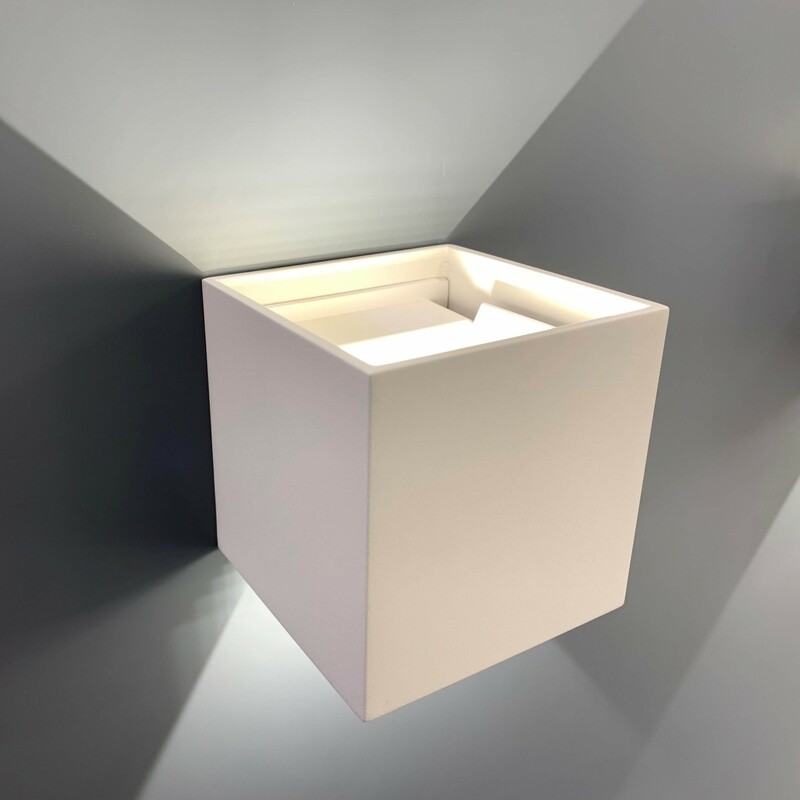 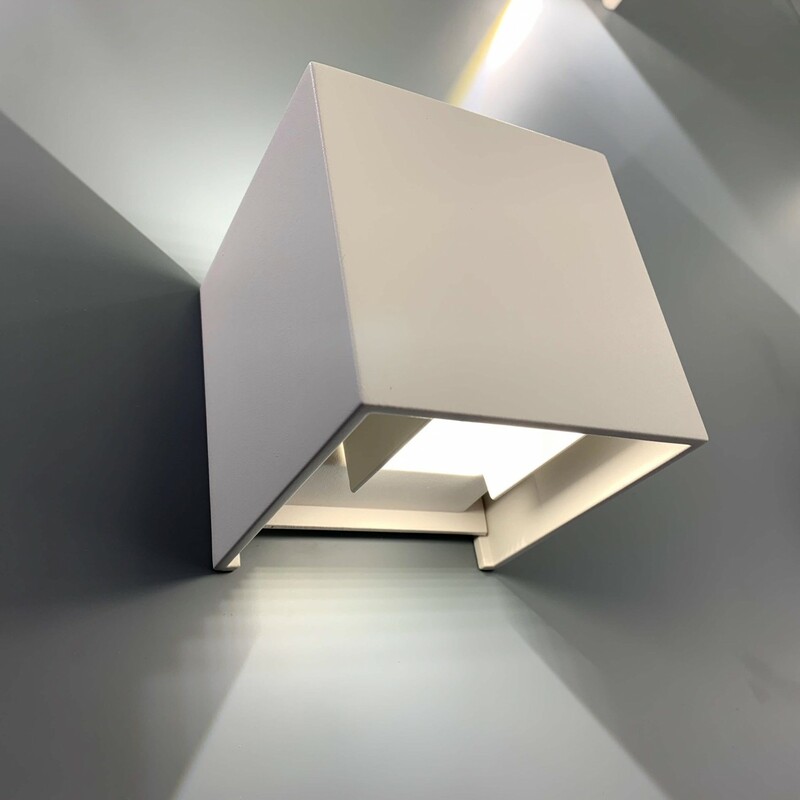 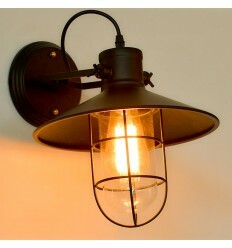 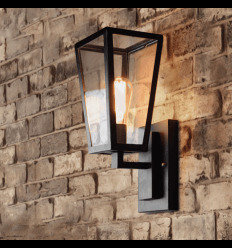 This simple yet unusual piece of light fixture doubles as an industrial piece of decoration and will fit in a loft-style living room or hallway perfectly.